While you are staying with us at Aqua de Goa luxury homes, you will be able to enjoy all the beautiful beaches in Goa which are well known for their unique charm. Party mood or looking for peace and serenity, you can have all such places in Goa for your specific desires. Whether it is in North or South Goa, you can have fun and enjoy the attractions in your visit to this wonderful land of beaches. You can enjoy visiting beaches like Baga, Calangute, Anjuna and others which are highly visited by tourists for the buzz of partying, mouth watering cuisines, cocktails and much else. Beaches like Arambol, Palolem and others are filled with exquisite serenity that you may not have ever experienced before. Visit this region of Goa if you are a peace lover. 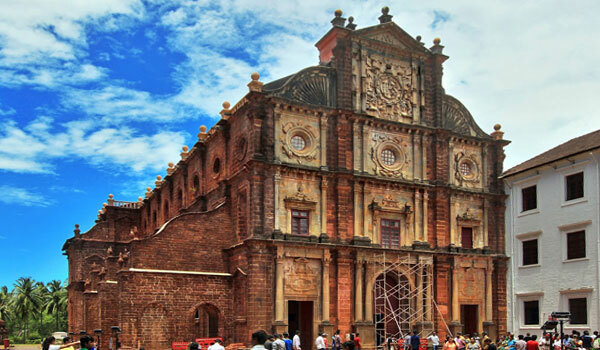 As a recognized example of Baroque architecture, this World Heritage Site is a Church built in seventeenth century. This is also one of the well sought destinations for Christians all over the world because the mortal remains of Saint Francis Xavier are kept here for the pilgrims. 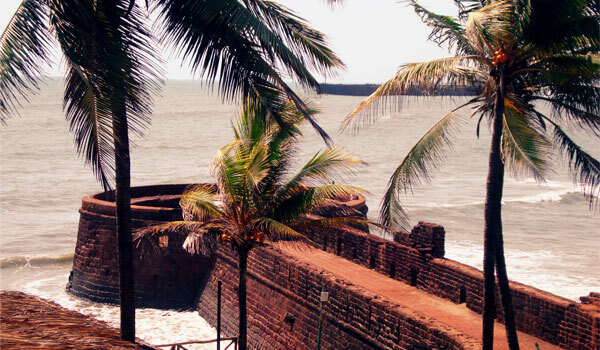 This fort is located on the Sinquerim beach and is highly visited by tourists for the amazing view of Arabian Sea. Not only this, it is considered a must visit place in your trip to Goa. 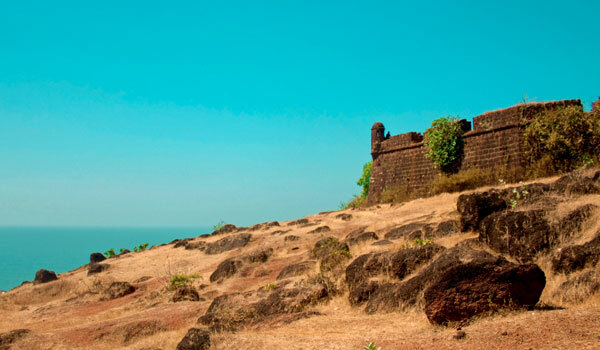 Chapora fort of North Goa covers the breathtaking views of Vagator Beach and Arabian Sea. Even though it is in ruins, it attracts visitors for the natural view of the sea. This church is a part of Old Goa and it was once made as a Chapel. 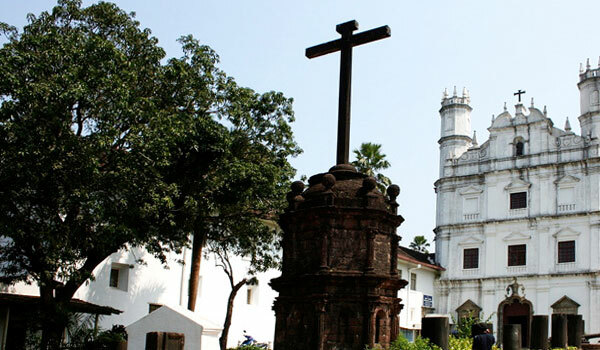 It is considered a must watch place in Goa tour for its appealing architecture, sculptures and paintings. 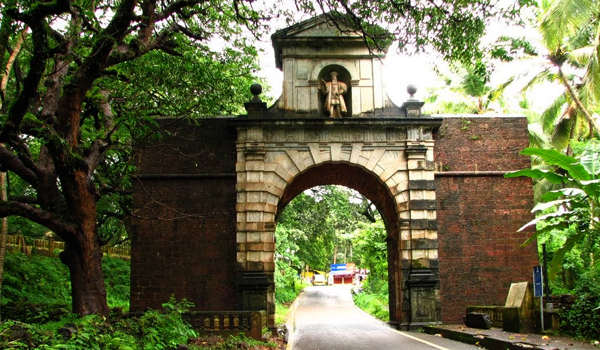 This arch has historical importance as it was once the main portal to enter into Goa. It was constructed in the memory of the famous explorer, Vasco da Gama and has its statue made on it. 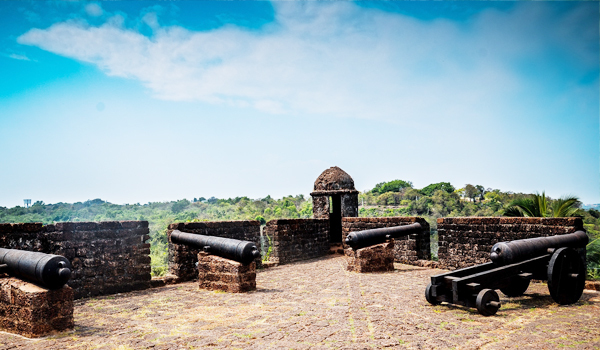 This fort is located near the city of Panjim in the Reis Magos village. In the past, the fort is known to have accommodated by viceroys and other higher dignitaries in Goa and is also the oldest fort in Goa you can make a visit to. 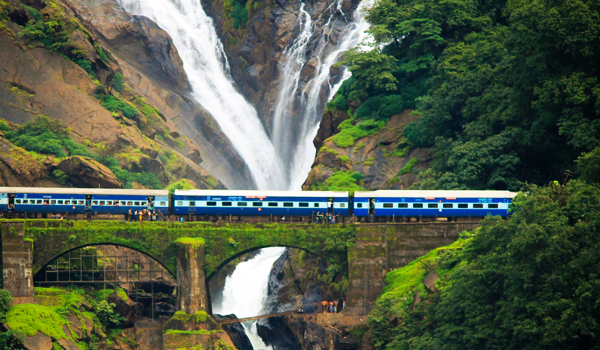 Considered one of the most beautiful sites in Goa, this waterfall is the most visited tourist place. It is one of the highest waterfalls in India you will ever visit and a trip to Goa is almost incomplete without visiting this beautiful site. Aqua Grandiosa, Mainath Bhatti Arpora, Bardez, Goa- Pin Code 403516. Copyright © 2016, Aqua De Goa.All rights reserved.